Oh my GOSH I am going to melt into my seat out of sheer loooove ❤ These look incredible. 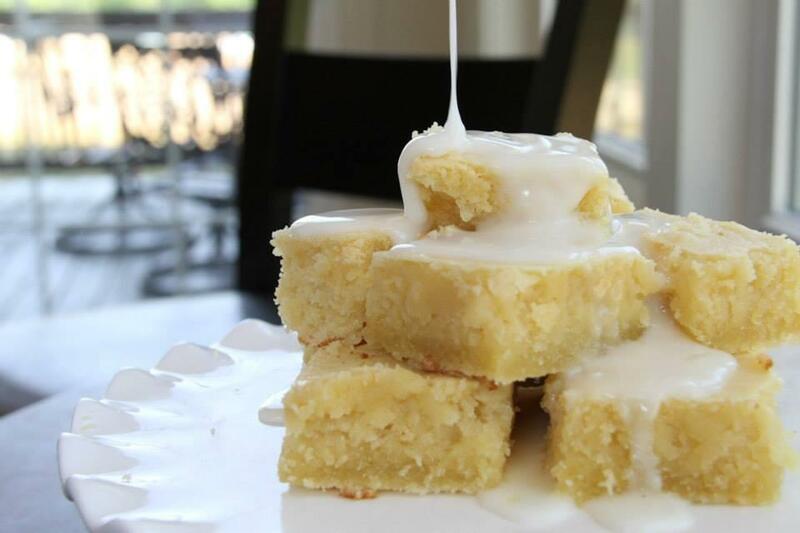 I will be posting a lemon bar recipe soon, it is pucker-up worthy! !